With the rise of Beatdown deck, people are using Three Musketeers a lot more now. Although Three Musketeers is not an easy-to-use card, it is not hard at all to make the most of it. In this guide, I am going to show you the most simple tips to utilize this card! When and where to play Three Musketeers? The Three Musketeers are available from Arena 7. This card spawns 3 medium-ranged, single-target Musketeers with both moderate damage and HP. It costs 9 Elixir to deploy the card. If Three Musketeers are 1 level higher: They will one-shot Ice Spirit and Minion. If Three Musketeers are 1 level lower: They will die to Fireball. People should not underestimate Three Musketeers as they are a very powerful card. Three Musketeers can easily defend almost any push If untouched. This will likely never happen because of the insane DPS they offer. Most of the time, your opponent will use heavy direct damage cards such as Lightning, Rocket, Poison + Zap or Fireball + Zap etc. When you defend with There Musketeers, If they Lightning/Rocket your Musketeers, no worries, it is usually a great trade since they have spent a lot of Elixir on the push itself plus the cost of the spell. 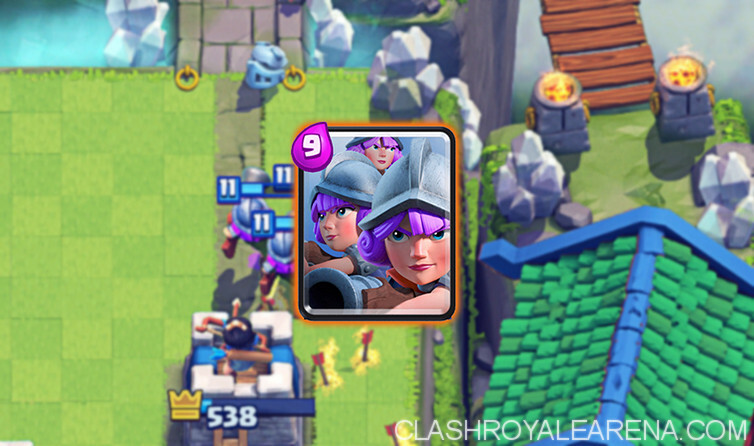 In addition, If they are not paying enough attention, you can slip 1 Musketeer to the opposite lane, forcing your opponent to answer the move, giving you an even better Elixir advantage. On offense, Three Musketeers can solo kill the Tower If left untouched. They are the immediate threat which must be answered. There are plenty of ways to outplay your opponents even If their defenses are strong. Try to split them whenever you can to disrupt your opponents. When your opponent has Lightning! Otherwise you need time to react and place down at least one mini tank to protect your Musketeers. 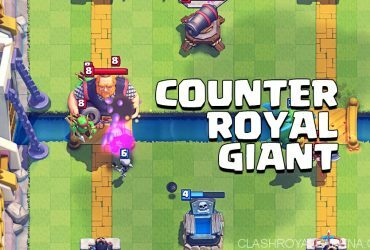 Do this If you want to sacrifice the Tower HP for a huge counter push. This placement is weak to Lightning tho! Only do this If you know your opponents can’t punish you and/or they still need more firepower to defend themselves. 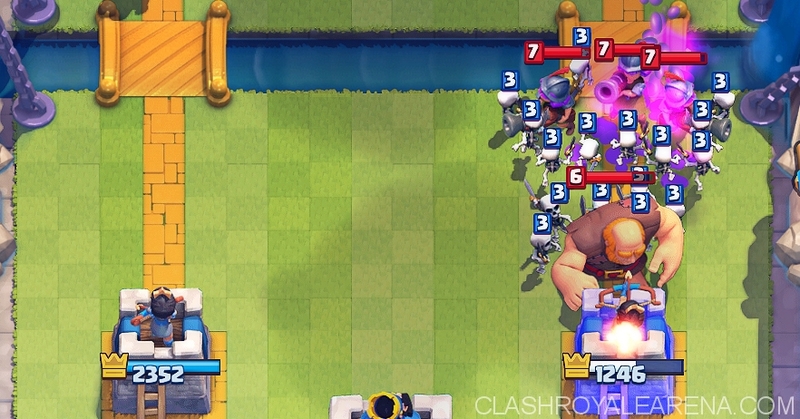 When you have a tank running towards the opponent’s Tower and you see them split their Three Musketeers, you can send all of your Musketeers in one lane to overpower the opponent’s defense. You could take down the Tower while your opponent could only deal a small amount of damage with the single Musketeer. This is one of the most interesting 3M plays: Placing them in the middle of the opponent’s side. However, only use this when you are sure that your opponent doesn’t have anything to deal with them or doesn’t expect it. Because There Musketeers are glass-cannon, they have so many counters. But If the opponent slips up one, Musketeers can be very dangerous. I am listing the counters below and what you can do against them. Fireball + Zap: If your opponent has Fireball, always try to split them in the middle so all three won’t not get removed by the Fireball. I usually get the most success when playing 1 Musketeer behind a tank and 2 Musketeers on the unsupported lane. My opponent always Fireball+Zap the 2 Musketeers while the one on the other lane is supporting the tank. Fireball + Zap = 6 Elixir = 2 Musketeers = equal trade. Poison: Pretty much the same thing as above. Split them! Rocket: Rocket is very weak to splitting Three Musketeers as they will not have much to stop the Musketeer + Tank push on the other lane. Never play them behind/in front of your King’s Tower because your opponents will be able to hit 2 Musketeers plus your Crown Tower. Lightning: Countering Lightning is pretty hard at all but sometimes it is very easy. This also depends on how your current cycle is doing. On offense, If you already have a tank pushing towards the opponent’s tower, try to place a mini tank and then your Three Musketeers in the middle of them. Since 2 tanks are protecting the Three Musketeers, your opponents wont be able to Lightning them. If you have your 3M down before playing the tank they will Lightning your 3M as soon as they can so ready to place them mini tank/tank down on top of them. On defense, to form the counterpush with Lava, you want to place them in between the King’s Tower and the Crown Tower with a mini tank protecting them. This play gives your opponent an awkward Lightning to use, giving you more than enough time to make the next play. Skeleton Army: It is pretty annoying If your opponent plays Skeleton Army on top of your Musketeers during an offensive push. However, they are weak If played on the tank. Use Log/Arrows/Zap to take them out before they do tons of damage. Minion Horde: It is such a nightmare If your opponents use Minion Horde to deal with your Musketeers while they are already locked on something else. However, If your opponents use Minion Horde to solo-kill Musketeers, they will disappear pretty quickly. Pair your Musketeers up with Ice Spirit! Elite Barbarians/Barbarians: When your opponents play one of these on your Musketeers, you need to disable them immediately! Freeze/Ice Spirit are great at this. You can also Log them, forcing them to retarget your tank. Valkyrie: Use The Log, Ice Spirit… pairing up with your Three Musketeers to kill her as fast as possible. Freeze is also very effective in this case. Freeze: There is nothing much you can do. Good luck! Golem: He has an insane amount of HP to protect the Three Musketeers. Its cost is very high though so it is nearly impossible to make the push If you are not in the x2 Elixir time. 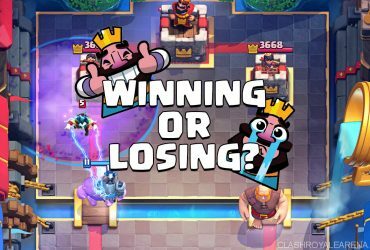 P.E.K.K.A: After the recent nerf, a lot of players are using the P.E.K.K.A Three Musketeers combo. She can soak damage and also help Musketeers deal with threats like Barbarians, Elite Barbarians and other group troops. Giant: Excellent for protecting Three Musketeer. Easy to use during the x1 Elixir time. Knight: One of the best cards to use when you need to split your Three Musketeers. He can tank and dish out a lot of damage for only 3 Elixir. Ice Golem: Very cheap mini tank which can effectively protect your Musketeers. He has great HP and the unique slow effect! Miner: Good for the surprise pushes with the single Musketeer after the opponents already committed to defending the other lane. Three Musketeer Cycle: This type of deck consists of plenty of cheap cards to be able to quickly cycle through the Three Musketeers and to outcycle their counters. Three Musketeers + Elixir Collector + Skeletons + Ice Spirit/Light Spell + Miner + Defensive card + Building + Light Spell. Pump Three Musketeer Beatdown Deck: This is the very heavy deck which focuses on creating massive pushes to overwhelm the opponent. Three Musketeers + Elixir Collector + Heavy Tank + Light Spell + Cycle Card + Heavy/Medium Spell + Support + Defensive Building/Card. Okay guys, that’s everything about the Three Musketeers I want to share with you today! Have fun with this card! Good luck!